Are you feeling unhappy about your weight? Do you feel under siege, surrounded by food at every turn? Do you find yourself doing the feast or famine dance - weeks on lettuce leaves and water diet and then bingeing on everything that comes in front of you? 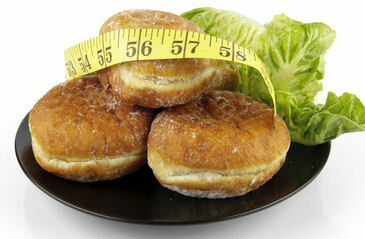 Are you tormented by an inner voice whispering that you are over weight and there is nothing you can do to change that? Would you like to change those destructive whispers to words of encouragement? But you do matter. Inside you are a beautiful human being with value and worth. You have people who love you, people who like your company. You were meant to be on this earth, you bring joy to some people, hope to others. Giving yourself a hard time only makes matters worse. Blame breeds guilt and guilt makes us secretive and angry.